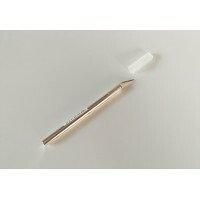 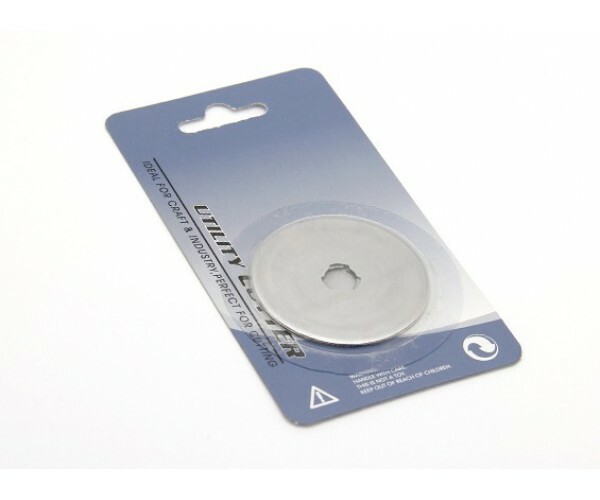 Designed to accurately materials including very thin stuff that others knifes tend to snag on including fabric types into shapes and strips. 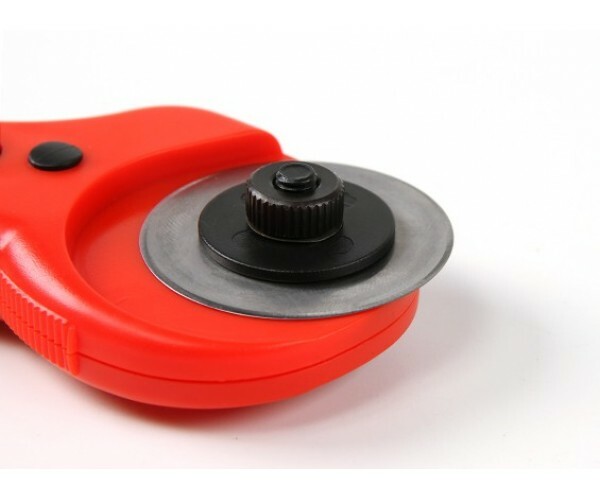 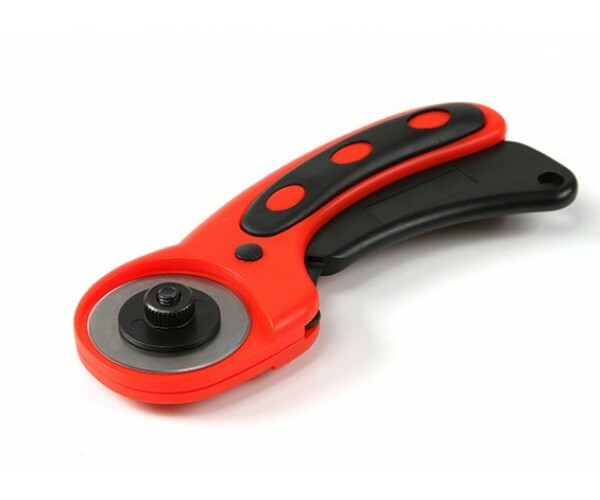 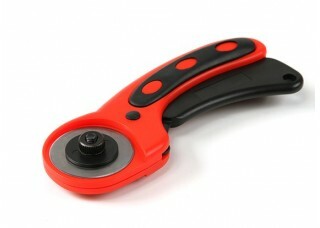 Features a retractable 45mm diameter blade with locking button and an ergonomic handle. 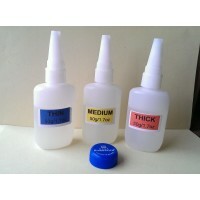 Large bottles of Super Glue Thin, Medium & Thick Viscosity Cyano Excellent Value,..